Make your website mobile responsive by upgrading to the #1 web publishing platform in use today. 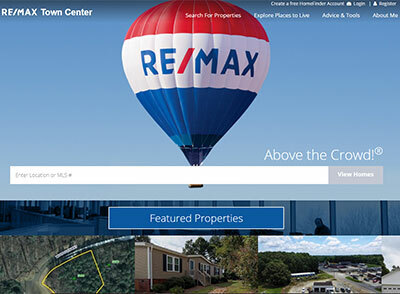 Put the power of WordPress into your RE/MAX lead generation powerhouse. We are pleased to announce the availability of a WordPress upgrade for all users of the engageRE™ and LeadStreet® platforms. The webinar recording at right provides an overview of this new offering. Are you currently a Premier Service subscriber? We have something special for you (learn more). You choose one of our WordPress Design Kits, and we get it setup and running for you. Then we convert the content from your existing engageRE/LeadStreet site, and then you take it from there. Perfect for the experienced WordPress user, or the eager-to-learn agent. Adding Premier Design to WordPress Express means that our designers work one-on-one with you to customize your out-of-the-box site. We do the hard part, you approve the work. Support and maintenance continues for 60 days, then you take over with a professional, top-of-the-line website. 1. Make your choice from our Theme Catalog to get the look-and-feel you like best. 2. We will hold a one-on-one design consultation with you to guide you in making your initial design decisions. You will be charged a one-time fee at the conclusion of the design consultation. 3. 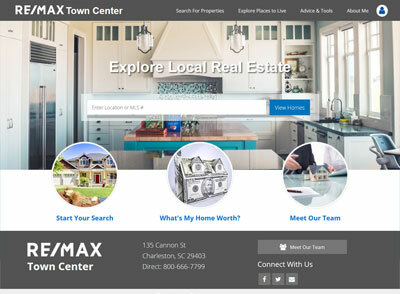 We will create your new WordPress-powered site, hooking it up to your LeadStreet account so that your MLS feed, your listings, leads and profile all work within WordPress. 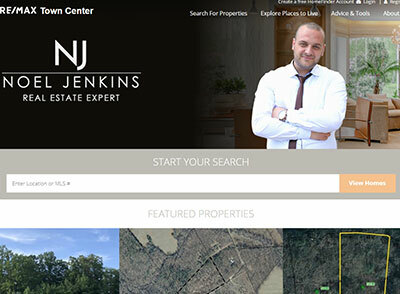 We will personalize all settings to your account and install our exclusive Real Estate Web Kit so your new site has everything needed to be successful. 4. We will convert all of the content on your existing site (SEO pages, interior pages, etc.) and bring it into WordPress. 5. 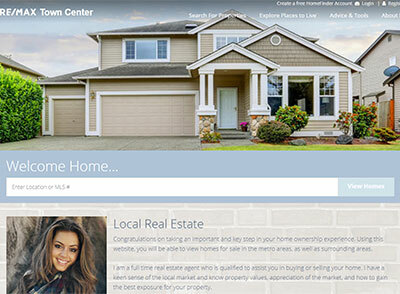 We will customize your home page and navigation based on your earlier design consult. Once you preview the site, it will be taken live and your service begins. 6. Going forward, as a WordPress Premier customer, we will work with you to maintain and update your site. Read about the services available to you here: WordPress Premier Scope of Services. 2. 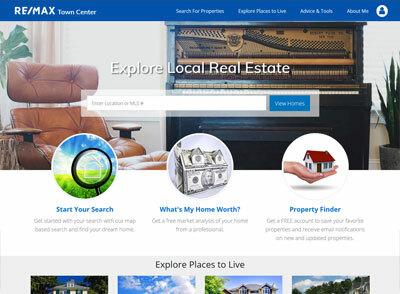 We will create your new WordPress-powered site, hooking it up to your LeadStreet account so that your MLS feed, your listings, leads and profile all work within WordPress. 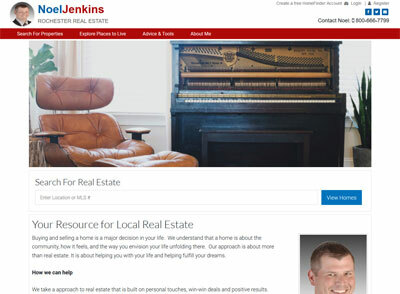 We will personalize all settings to your account and install our exclusive Real Estate Web Kit so your new site has everything needed to be successful. 3. We will convert all of the content on your existing site (SEO pages, interior pages, etc.) and bring it into WordPress. 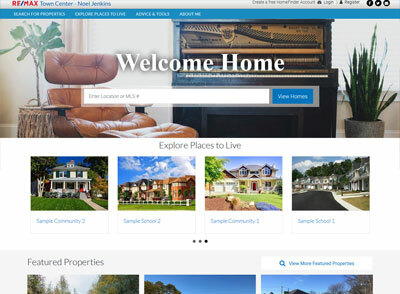 The engageRE Web Design Kits are a revolutionary way to turn an empty WordPress site into a top-of-the-line, real estate website. Each Web Design Kit comes with a distinctive “theme”, which gives your site its look and feel. 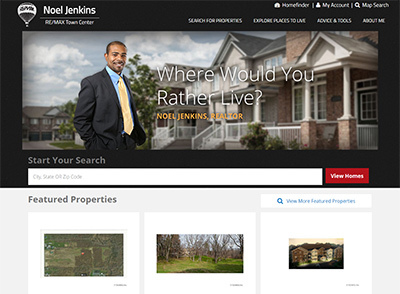 Choose from our handsome theme collection – each specifically tailored to real estate. There's something for everyone - individual agents, teams, offices, large groups - in every are of the country. 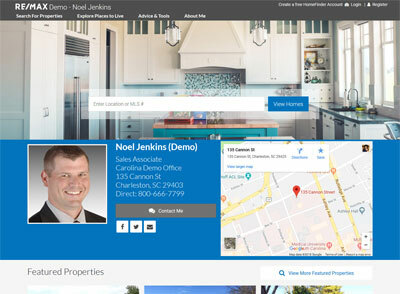 Our exclusive engageRE Plug-in provides your connection to all the important stuff in the backend - your MLS feed, your listings, your leads, your RE/MAX profile, client accounts – everything. Widgets and Plug-ins and Templates, oh my! Each Design Kit is stuffed full of useful content, add-ons and built-ins – all to make your website powerful, yet easy to update and build upon. WordPress Premier - If you're too busy to learn the nuts and bolts of WordPress, consider WordPress Premier. Our pros will not only design and customize your site, but will support and maintain it as well. 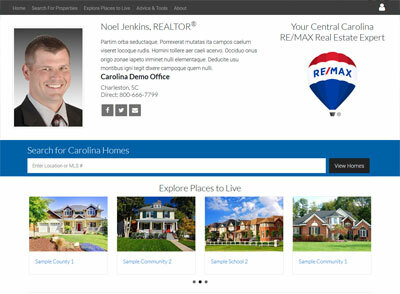 Premier Design Service - Put our web design experts on your team. Premier Design works one-on-one with you to select and customize your design kit so you get started quickly with a professional, top-of-the-line website. Premier Content Services - Adding new content to your site is the best way to increase engagement and improve SEO. This is a turn-key service you can use to add one page or a hundred. WordPress Commercial - If you are a WordPress Office subscriber, you can get a second site for your commercial division at a discounted rate. Premier Bundle - Are there several WordPress Premier subscribers in your office? You can get special benefits and pricing by grouping them into a "bundle". Are You A Do-it-Yourselfer? Get Equipped. If you choose WordPress Express, you get to drive the car. If you choose WordPress Premier, then you can drive the car whenever you want. Get equipped with the knowledge, tips and techniques, direct from our Premier Design staff, in our online resources. Even if you're a seasoned WordPress pro, sometimes its easier to see the docs than it is to figure it out.